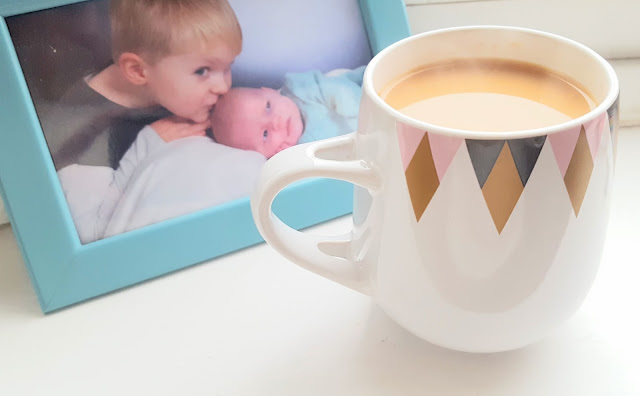 I am not a big poker fan, I have never been able to understand a lot of casino games and don't have the patience but I recently discovered a new take on the game that sparked my attention. 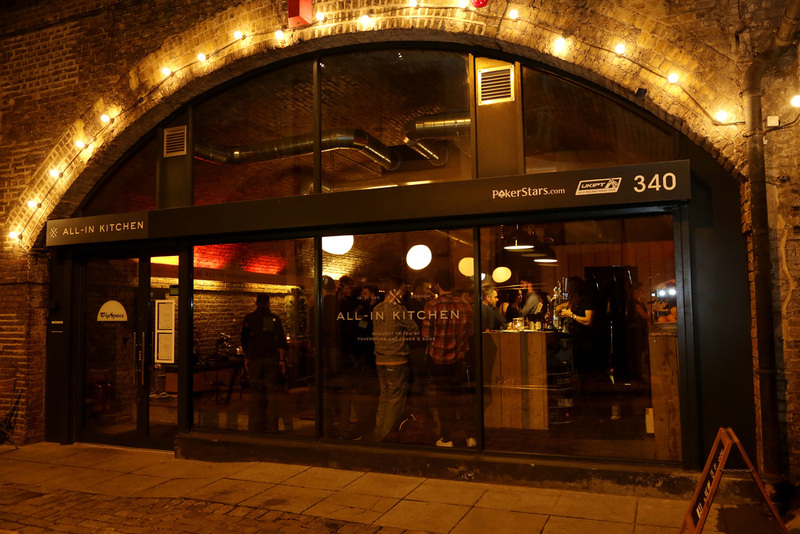 Pokerstars recently teamed up with some foodies to create the worlds first Pay by Poker restaurant! 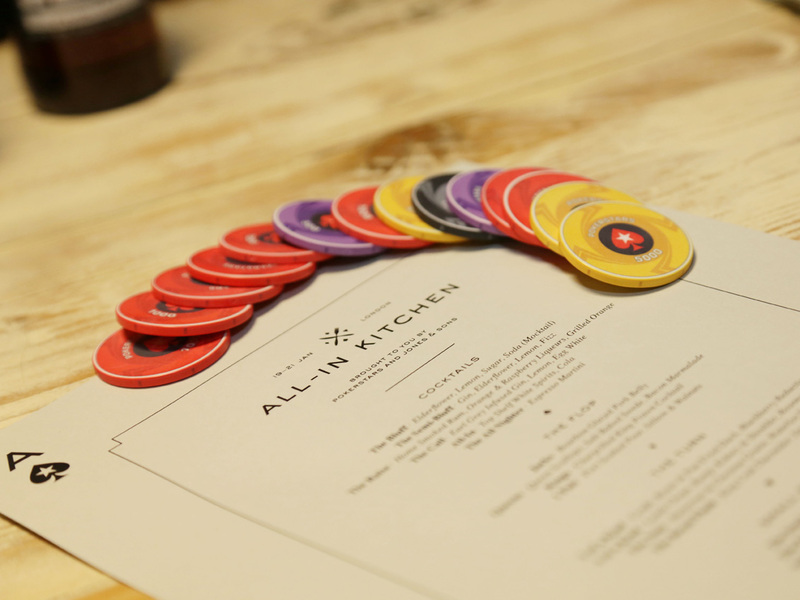 The All In Kitchen gave players the opportunity to pay for their meal with their winnings. Allowing them to determine how well they dine by how good they are at winning, in my case I think a few chips (of the potato kind) would be a push! 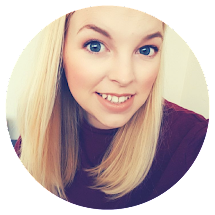 In January diners at the restaurant in London were able to put their money where their mouths were and the price they paid for their meals was based on how many chips (the poker kind) were left at the end of their games. 10,000 chips and above: Dinner is on the house! Less than 5,000 chips: Still a total bargain at £10 to pay for a 3 course meal! The menu at the poker themed restaurant was nothing to be sniffed at either boasting a host of delicious dishes including 'Royal Flush of King Crab Thermidor', 'Queen Scallops accompanied by Salt Baked Swede and Bacon Marmalade' and '4 of a Kind of Lamb Chops, Rump, Kidney and Shoulder With A Rosemary Jus'. 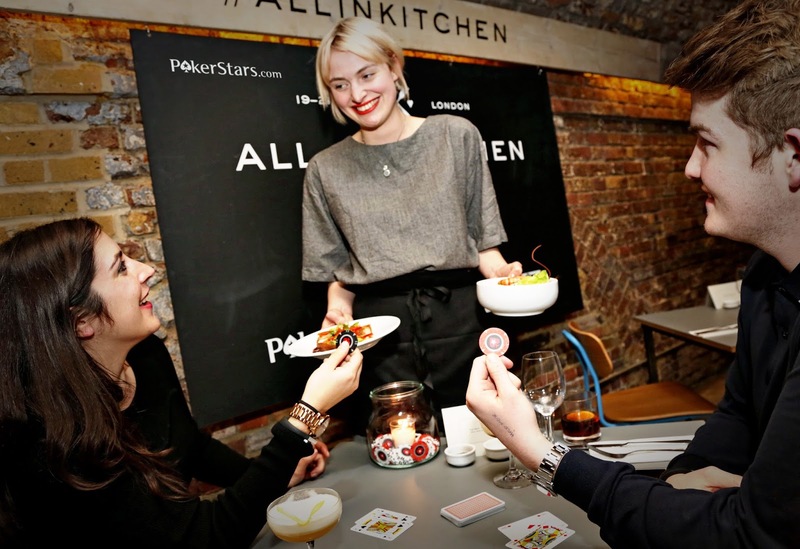 I think for poker fans and foodies alike this would be a fantastic experience and I can't wait to find out when the Summer event will be happening. Take a look at the full menu and more details on the website here.